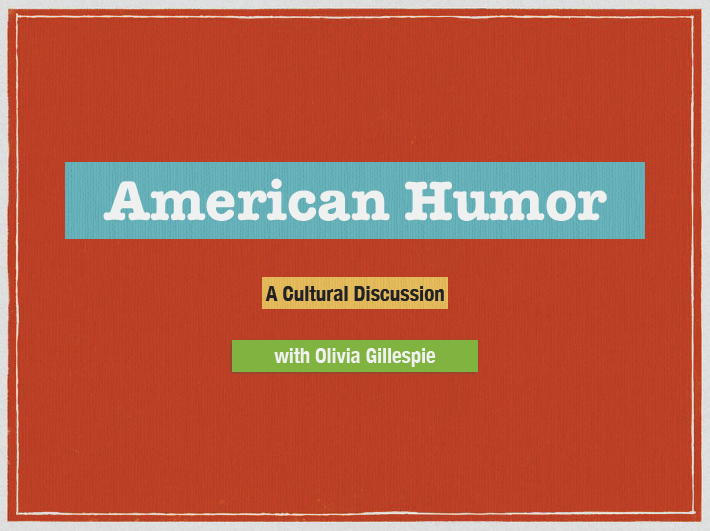 Next Monday is April Fool’s Day, so why not kick off the upcoming month with a fun lesson for your students? 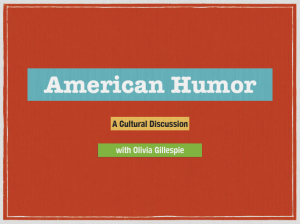 Our latest Lesson of the Week, “American Humor” by Brazil ETA Olivia Gillespie invites high-level learners to discuss cultural differences in senses of humor between the USA and their own country. While her lesson is targeted for university students in Brazil, it could be easily adapted to fit many different placement countries, as well as students with different abilities and maturity levels. You can access her presentation file—originally posted on the Latin American Teaching Collab site—here. Enjoy the rest of your month! We hope to see you again in April.